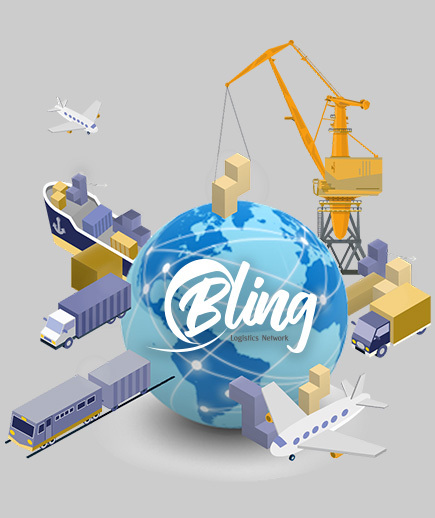 Bling Logistics Network is an international logistics network of independent and active Freight Forwarders Worldwide. Our turnkey business model, easy-to-use tools and unmatched support are based on strategies to achieve our member’s successful business and to forge lasting commercial relationships. We constantly seek out Innovation to research and develop new solutions for our members and thereby enhance the possibility to generate business profits. Being part of the BLING-LN expands your horizons, provides the opportunity for you to use the necessary tools to compete on a global scale, and to make new relationships while expanding your boundless business possibilities. "We have developed a business model which is focused on a financially protected environment committed to excellence. A true quality membership offering benefits for the independent freight forwarders worldwide with the purpose of innovating the efficient management of logistics and thus generating reliable and sustainable businesses. With over 50 members and growing, Bling Logistics Network has become more than just a networking platform. Bling LN has become a roundtable family discussion; one that encourages flow of the robust exchange of ideas, goals, and solutions that I would now consider invaluable to any expanding company." Bling Logistics Network strives to provide high-quality benefits by offering a full range of services by exploring the many opportunities available through your membership. Bling LN has developed an innovative technology platform; which allows you to keep and maintain an interactive close relationship with other members. 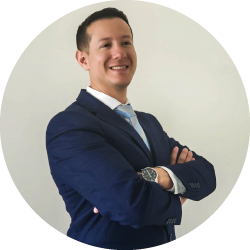 Consequently, our platform creates profitability where members have the ability to publish relevant facts about their companies and develop a dynamic synergy that will help grow their business. As a member of Bling Logistics Network, you will enjoy the detailed list of benefits mentioned above, and we want to make sure you’re taking full advantage of everything we have to offer. We will be thrilled to have you aboard!